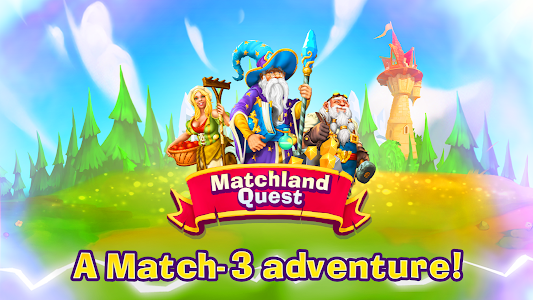 GET READY FOR A BREATHTAKING MATCH-3 GAME UNLIKE ANY OTHER IN MATCHLAND QUEST! 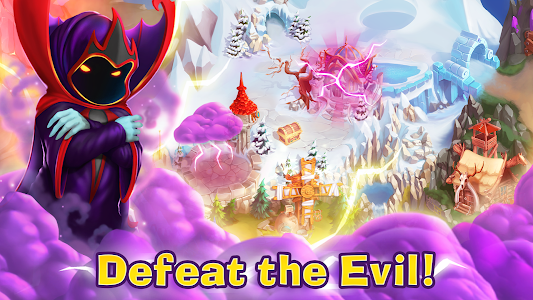 Take the starring role in an exciting adventure to reclaim the land from the villainous Lord Eavel! 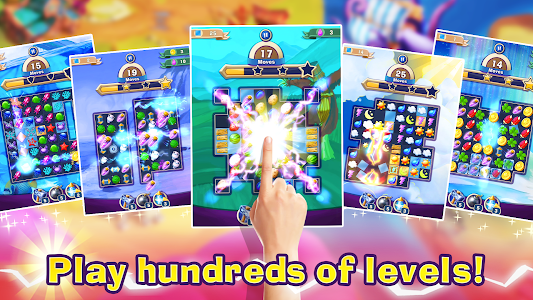 Match your way through hundreds of amazing levels by solving puzzles. Meet interesting and fun characters along the way. 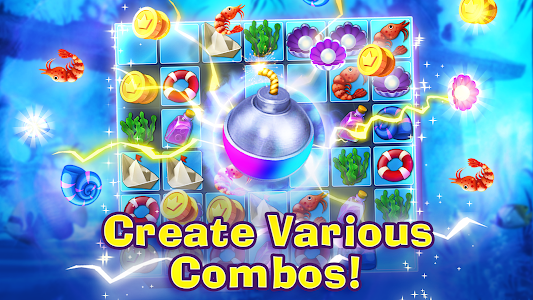 Switch and match through this epic adventure, plan your moves for bigger and better matching combos, and most importantly - have fun! 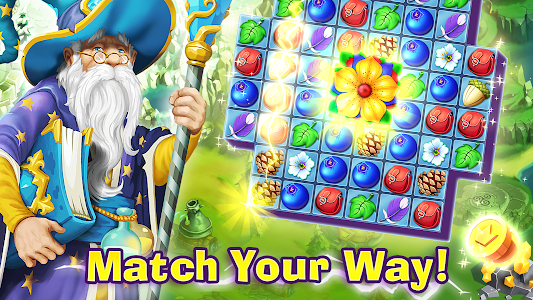 • Play through the story by swapping and matching pieces! • Experience a story full of gripping quests and memorable characters. • Enjoy regular updates: you'll never run out of fun new adventures! 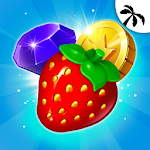 Matchland Quest is a FREE to play game, though some in-game items can also be purchased for real money.